Sierra Club announces their endorsement of local environmentalist and activists Stephen Murray and Carl Southwell for West Basin Water District Seats. The Sierra Club has voted to endorse local anti-fracking advocate Stephen Murray for West Basin Water District Seat 4 in the upcoming November 4th General Elections. "Stephen Murray impressed us by far as the candidate who knew the most about water issues. In this time of drought and water shortage, we need to elect the best possible person to the Board of Directors for our local water agency." said Al Sattler of the Sierra Club Water Committee. All three candidates vying for the open seat answered a detailed questionnaire and interviewed with local Sierra Club members. 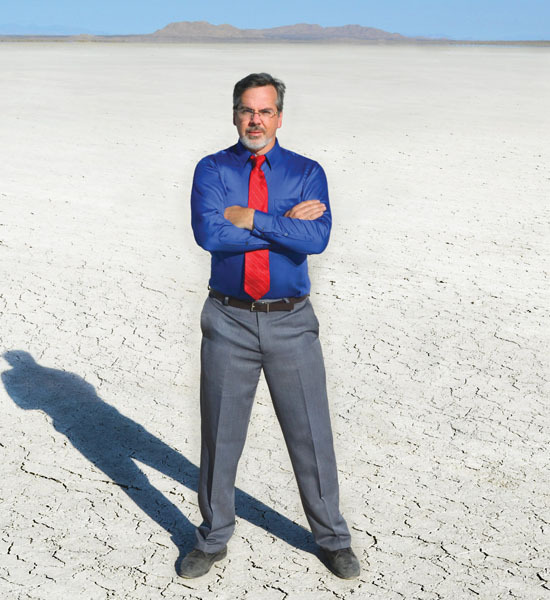 "Stephen has been on the ground in our community," David Haake, Vice Chair of the Sierra Club's Angeles Chapter adds, "In addition to a broad and deep knowledge on our water issues, Stephen brings a science-based approach to finding solutions that will benefit both people and the environment." The Sierra Club held interviews for three other Water Board races but only endorsed candidates in two: Stephen Murray for West Basin's Division 4 seat, and Carl Southwell for the neighboring Division 1 seat. â€œWe just wanted to recognize the best.â€� said Al Sattler. R L Miller, chair of the environmental caucus of the Cal Dem Party states â€œOur Water Boards need the kind of quality leadership that Stephen Murray can supply. I am delighted that the broad environmental community has rallied around his campaign."